After a short break, Michael Thompson is back in action this week at the Waste Management Phoenix Open. It will be the first event in a busy stretch over the next few weeks as he kicks off his 2015 season during the west coast portion of the PGA Tour schedule. 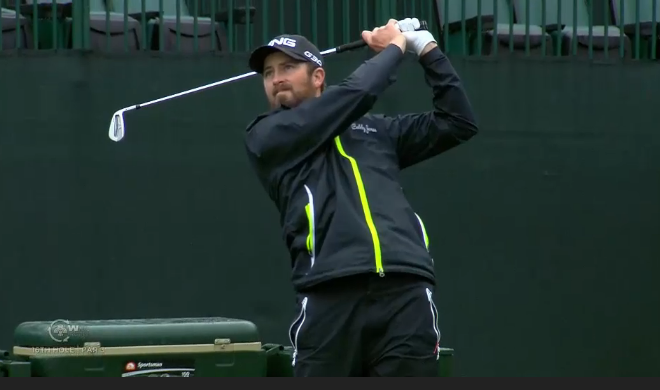 The Waste Management Phoenix Open is known for the largest and most raucous galleries on tour. This year's tournament coincides with the Super Bowl which is also being played in Phoenix this weekend. The PGA coverage of the WMPO will include Live@ streaming of holes 12 and 16. For his first round of 2015, Michael will be paired with Mike Weir and Chesson Hadley. The group tees of from the first hole at 11:25pm PST.